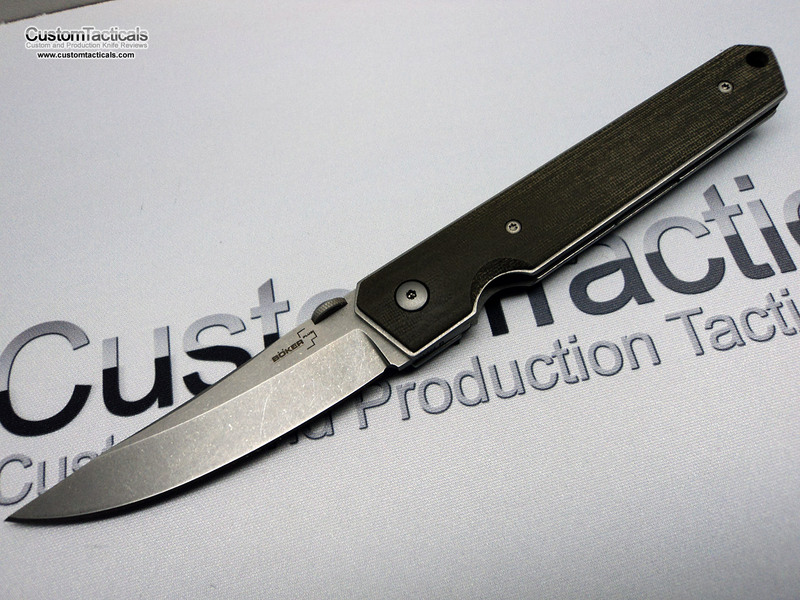 The Lucas Burnley designer Kwaiken folder from Boker Plus is a decently, and attractive looking piece of steel with obvious Japanese influences that appeals to the eyes, and feel sleek and slim in the hand. 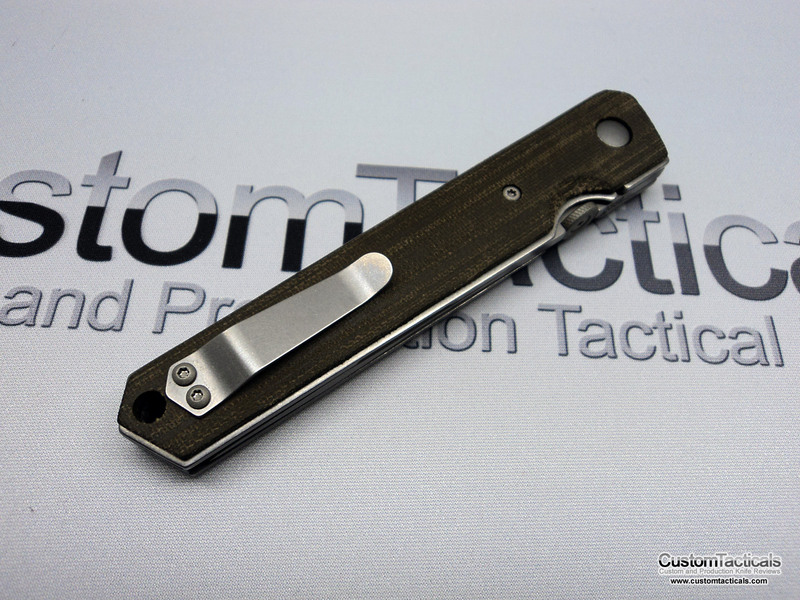 While its not perfect, it is an very nice folder to handle and appreciate. 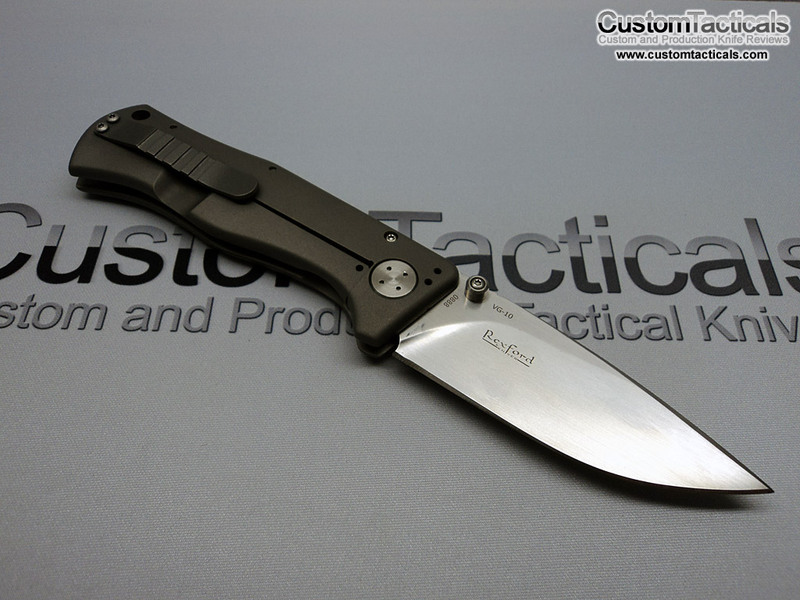 Todd Rexford is one of the hottest young knifemakers around right now, located in Colorado, USA, who builds some very killer and precision machined folding knives and fixed blades. 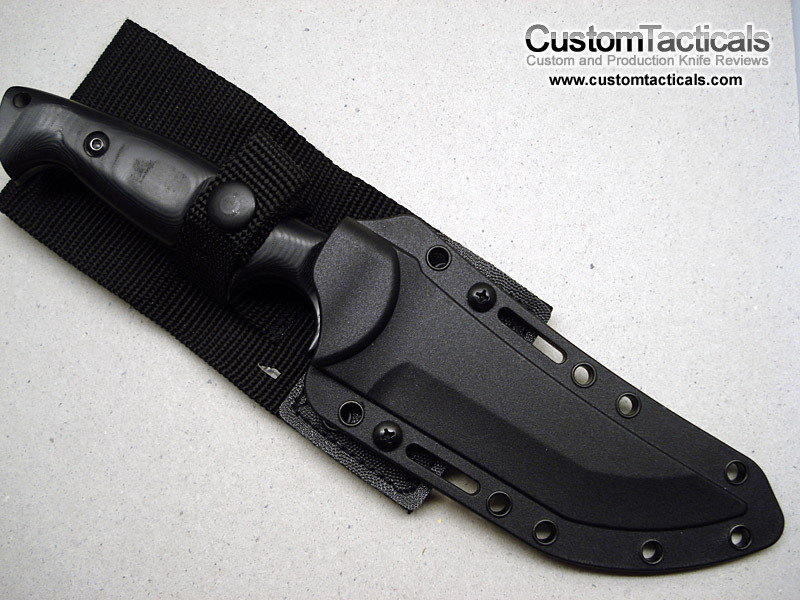 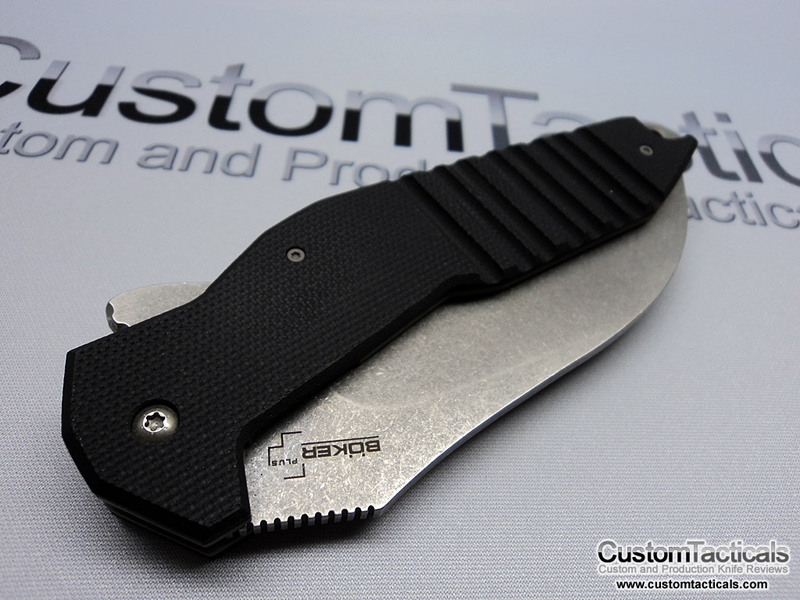 He’s probably best known for his epicenter and singularity folders, the former of which he’s collaborated with Boker to bring us this beautiful production model. 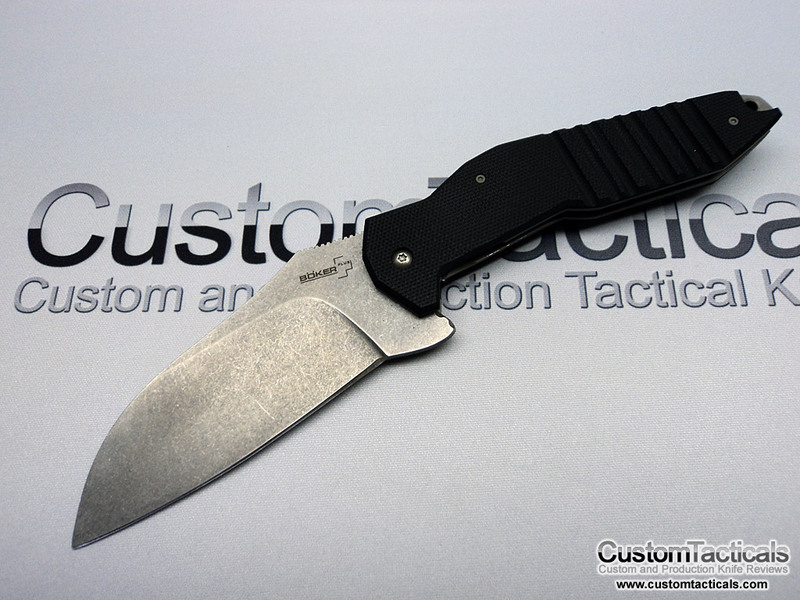 The Boker Plus team puts out a pretty decent piece here, even though its made in China. 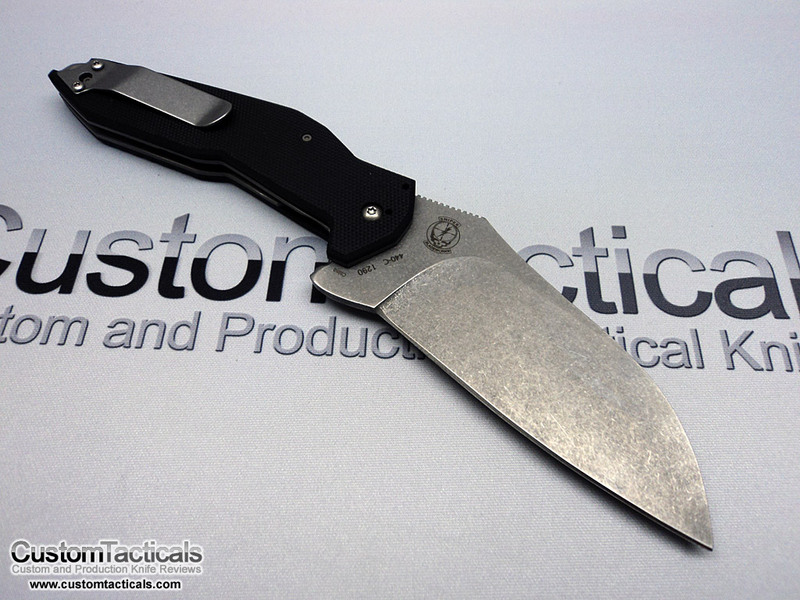 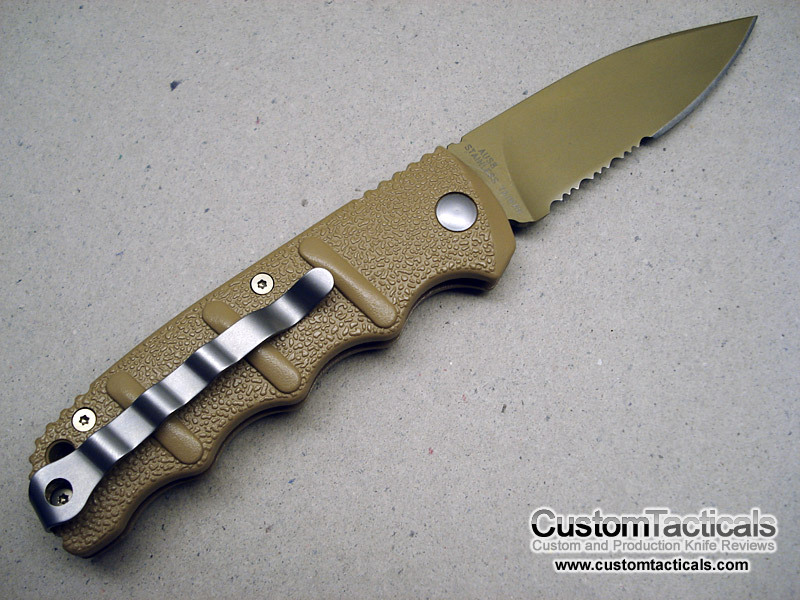 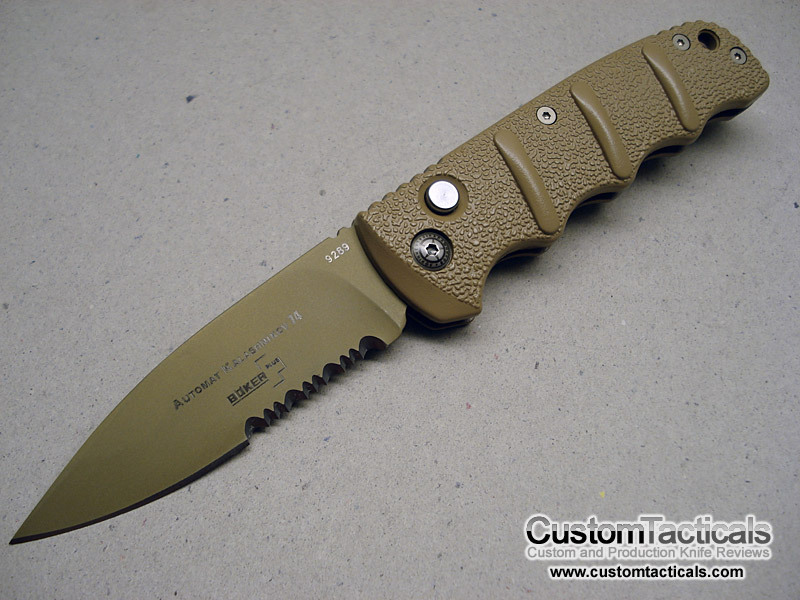 Sniper Bladeworks’ distinctive design style is very apparent here in the S2, and it is a very attractive design to me. 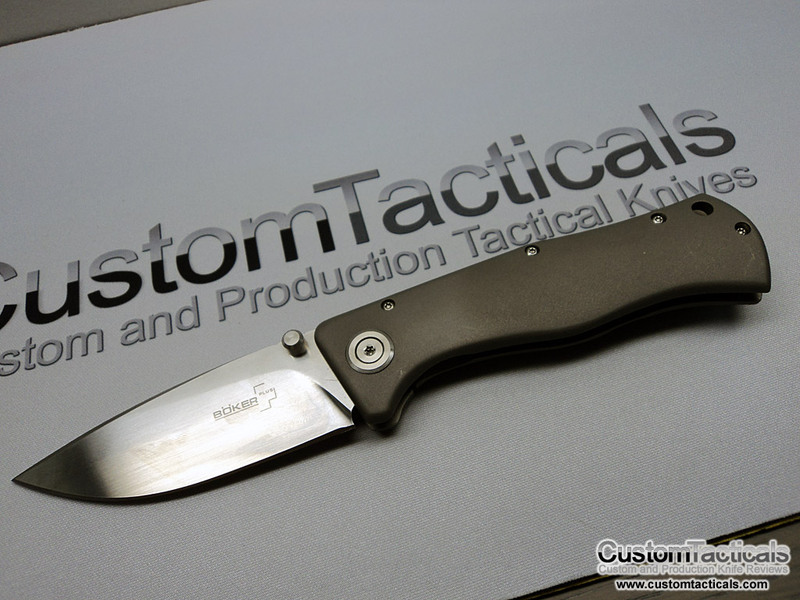 I love wide profile blades, and the S2 certainly has one of those. 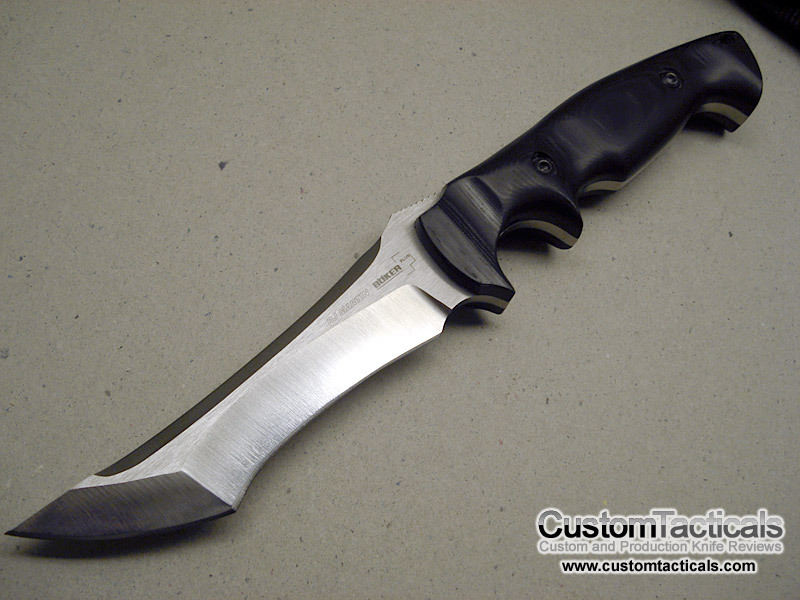 Walter Brend is a legend in knifemaking, with his signature sweeping grinds and shallow contoured plunge grinds. 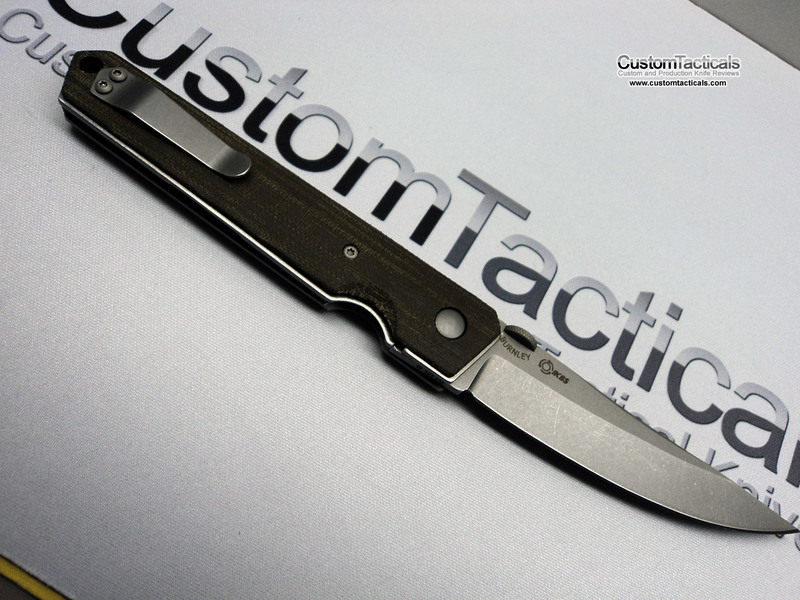 This is Boker’s collaborations with Mr. Brend, and while it looks very nice, the knife has some glaring defects. 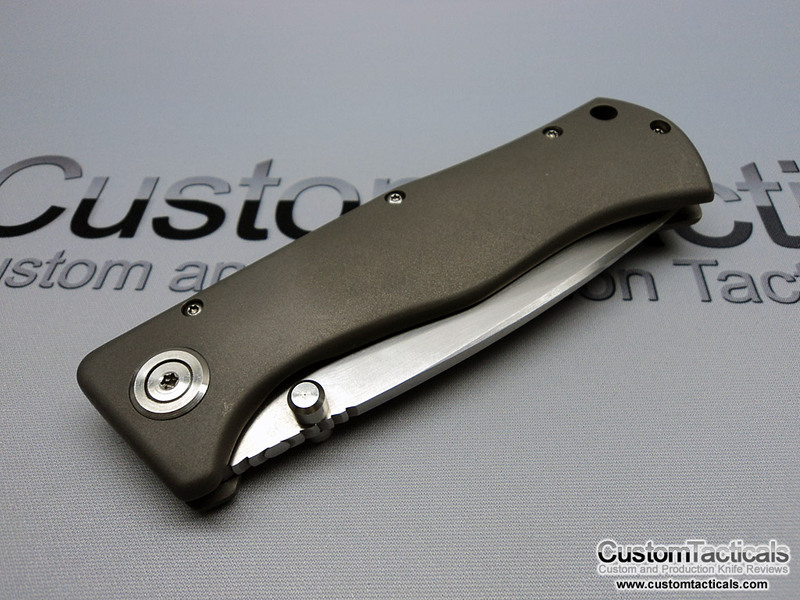 I wasn’t sure what to expect when I bought this knife off ebay, but it was only $30, and I had an auto spring kicking around so I could convert it from a button lock to an automatic quite easily. 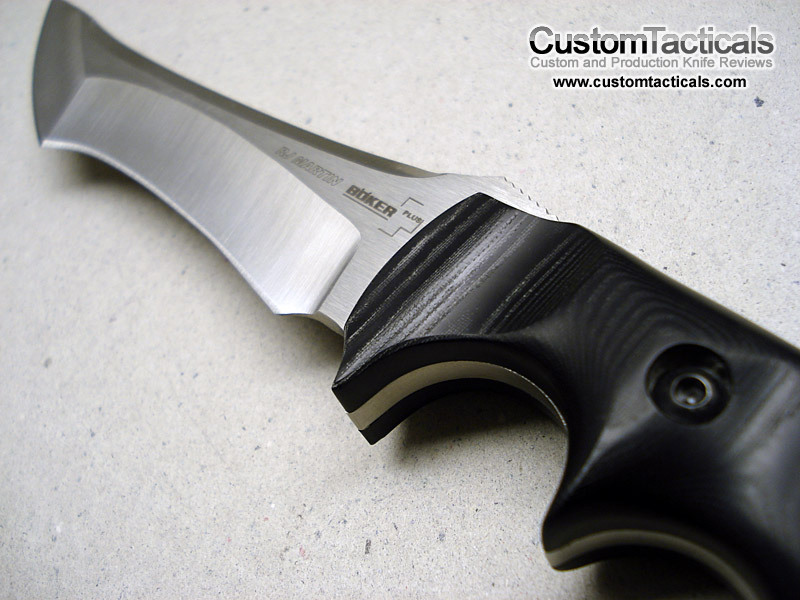 The blade is already milled out for a spring as it was originally designed as an automatic. 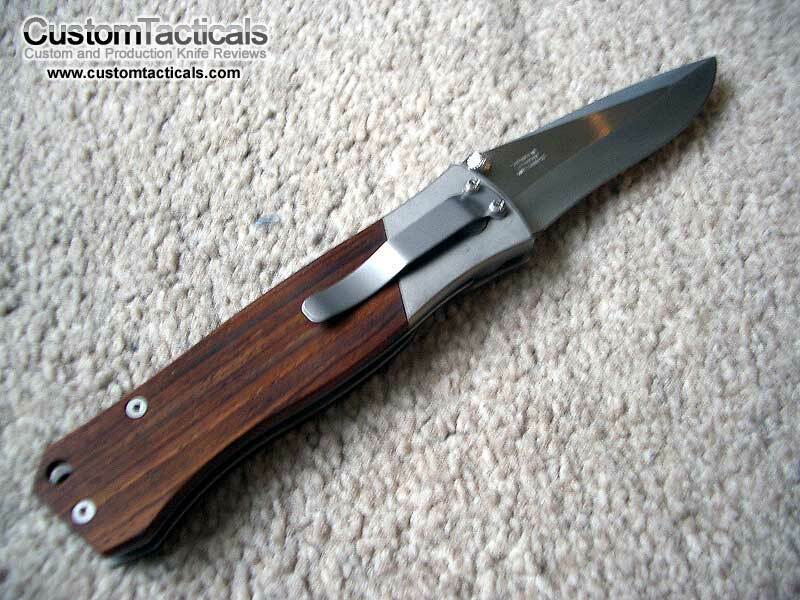 Boker is a Brand of knife that I had long given up on when I had several very disappointing experiences with them 5-10 years ago. 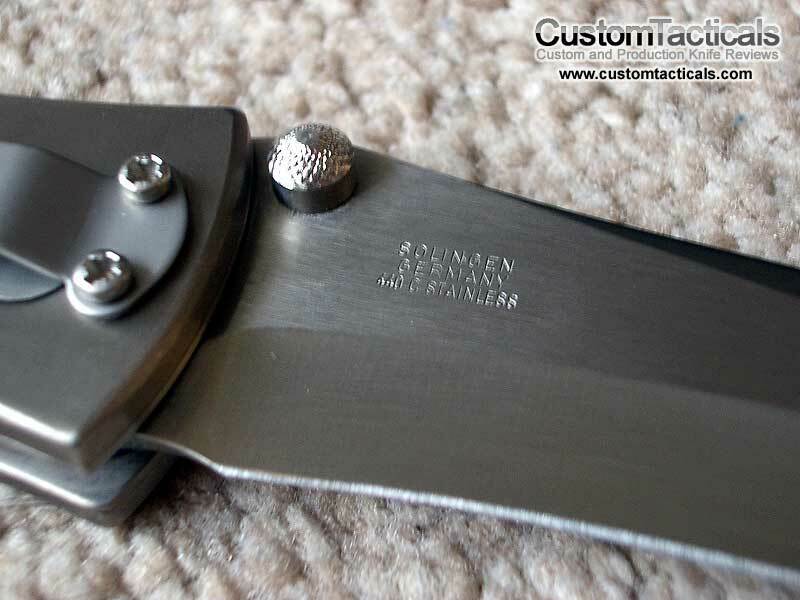 It seemed like every Boker that I had purchased was not even close to the quality that the price would have dictated. 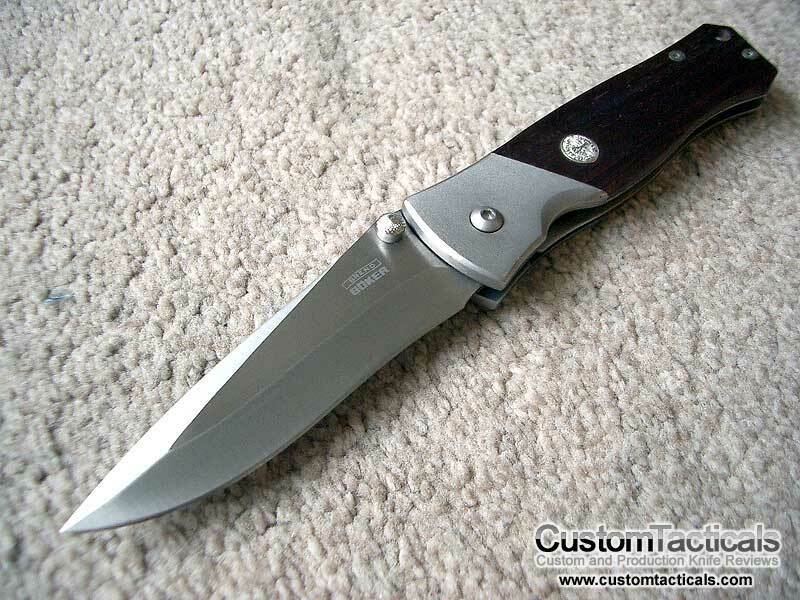 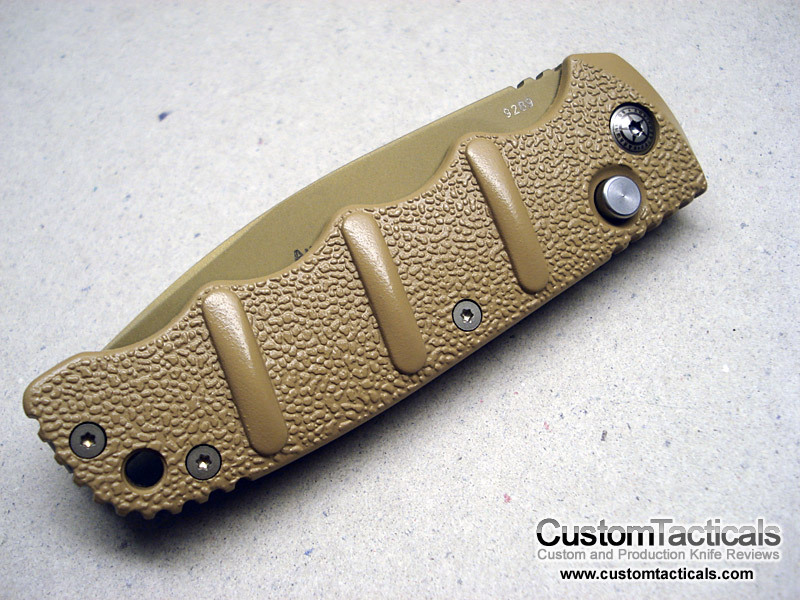 This RJ Martin Rampage is possibly the first Boker I have that actually pleases me.